Author: Godey, John Set In . . .
A New York subway train is taken hostage in this “high-voltage thriller with the kick of a third rail” (The Washington Post). 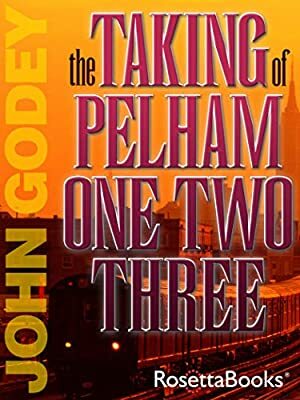 After a New York City train leaves the Pelham station at 1:23 p.m., four armed men take control of it—along with seventeen passengers. Their demands are simple: deliver one million dollars, or the hostages will be killed one by one. Fast-paced and intensely psychological, this novel tells the story from the point of view of each of the hijackers—revealing each man’s motivations, desperations, and fatal flaws. The basis of a blockbuster 1974 movie that was remade in 2009 with Denzel Washington and John Travolta, this classic modern thriller will have you on the edge of your seat, and holding on tight.